Winter is upon us and with it come the cold and high utility bills. However, there is money to be saved by replacing your old stove with a new one – and those who do not have a stove yet can save even more money by installing one. 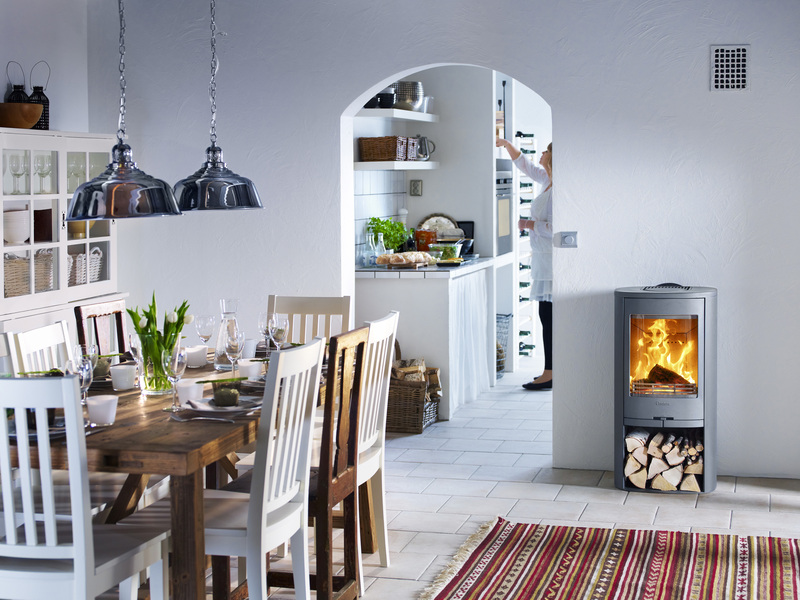 The environmental gains are huge as well, a modern stove produces more heat, consumes significantly less wood and saves money as well as the environment.